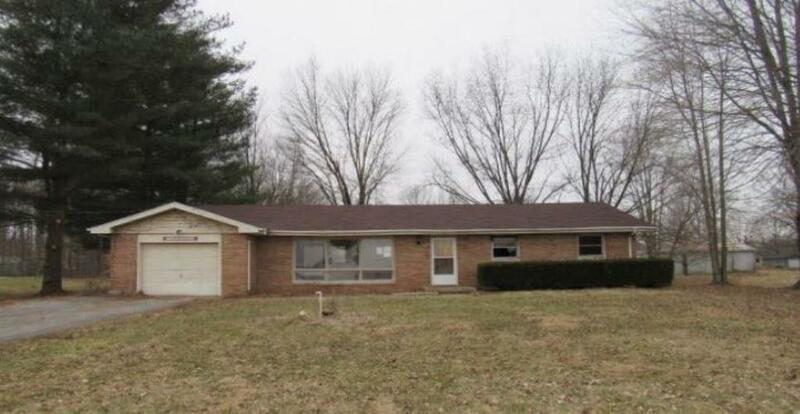 Great opportunity to own this Brick Ranch style home with 3 Bedrooms and 2 Bathrooms. Features a separate dining room and kitchen with ample cabinet and counter space. Situated on approximately 3 acres this home may need enhancements and updates but worth taking a look at. Possible foundation repairs needed and discoloration/mold reported.